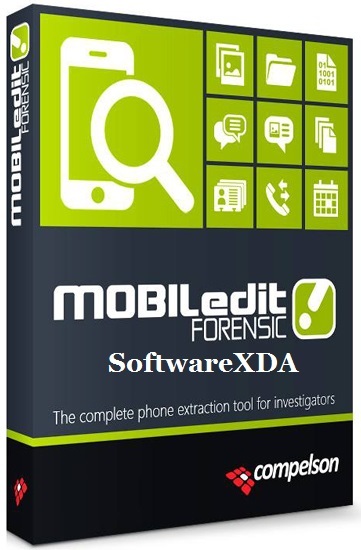 MOBILedit Forensic you can view, search or retrieve all data from a phone with only a few clicks. This data includes call history, phonebook, text messages, multimedia messages, files, calendars, notes, reminders and raw application data. It will also retrieve all phone information such as IMEI, operating systems, firmware including SIM details (IMSI), ICCID and location area information. Where possible MOBILedit Forensic is also able to retrieve deleted data from phones and bypass the passcode, PIN and phone backup encryption.